From birth to death, veterinarians are Go-To sources for our horses’ medical decisions. They answer a broad spectrum of questions from disease to forage, hoof to tail, optic to colic. Inevitably, we say, “While you’re here, Doc…” because there is always something more they can answer. 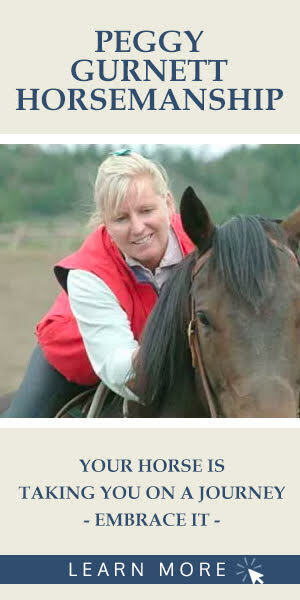 We welcome back Dr. Janelle Tirrell, owner of Third Coast Equine Services in Palermo, Maine! Tirrell wants to remind clients to sign up before March 1 for Third Coast Wellness Plans. 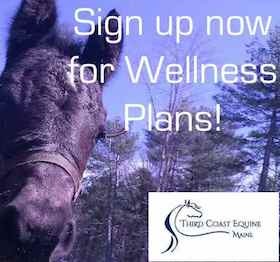 Wellness Plans can help manage the risk and cost of horse care. You pay a lump sum to receive Spring and Fall farm calls with a variety of services covered. Third Coast offers three tiers of Wellness Plans, with varying services and prices. An added bonus? In the event of an emergency, Third Coast will come for a follow-up Farm Call, no charge. 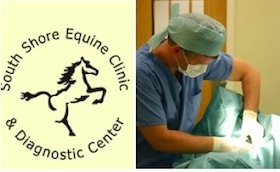 We welcome South Shore Equine Clinic and Diagnostic Center of Plympton, Massachusetts! South Shore Equine, headed by Dr. Mark Reilly, has four vets on staff and an impressive, 7,000 foot facility with exercise areas, grass paddocks, and surgical rooms. Perhaps more helpful is SSE’s extensive educational library. 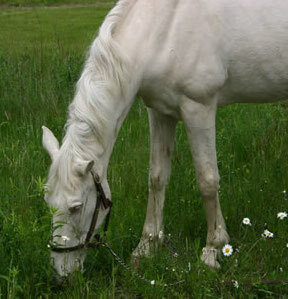 There are articles on Cushings, hives, sheath cleaning, laminitis and much more. For those living near Plympton, check out their Horse Owner Education Series, running through March. Read about Dr. Reilly’s innovative Lyme testing protocol here. Posted in Equine Welfare, Health, Partners and tagged Janelle Tirrell, mark reilly, south shore equine, third coast.